MicroPython implements the entire Python 3.4 syntax (including exceptions, "with", "yield from", etc., and additionally "async" keyword from Python 3.5). The following core datatypes are provided: str (including basic Unicode support), bytes, bytearray, tuple, list, dict, set, frozenset, array.array, collections.namedtuple, classes and instances. Builtin modules include sys, time, and struct, etc. Select ports have support for _thread module (multithreading). Note that only subset of Python 3.4 functionality implemented for the data types and modules. See the repository www.github.com/micropython/pyboard for the MicroPython board (PyBoard), the officially supported reference electronic circuit board. 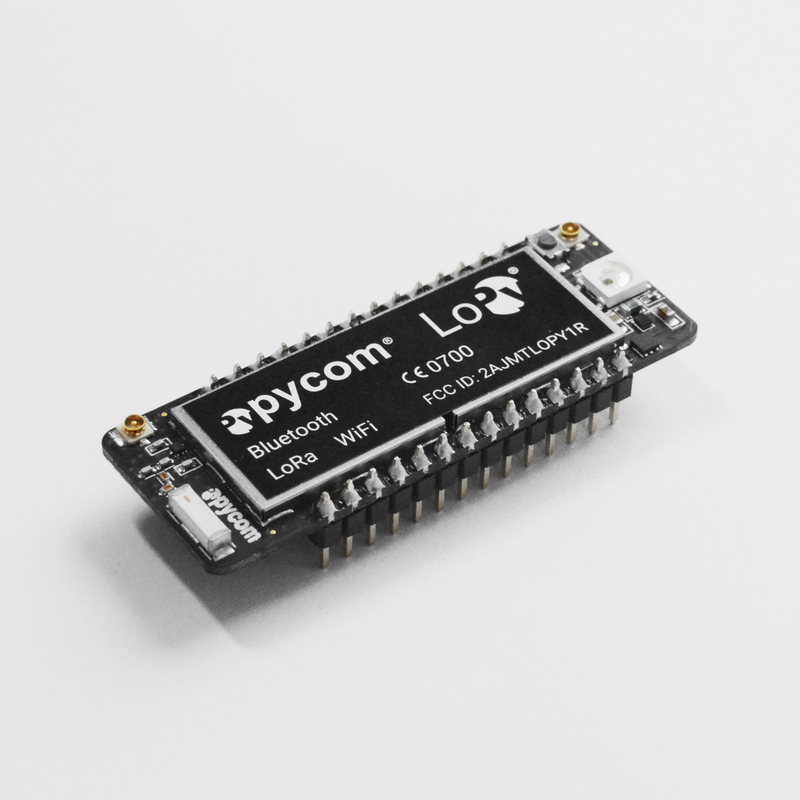 exp32/ -- a version of MicroPython that runs on the ESP32 based boards from Pycom. stmhal/ -- a version of MicroPython that runs on the PyBoard and similar STM32 boards (using ST's Cube HAL drivers). minimal/ -- a minimal MicroPython port. Start with this if you want to port MicroPython to another microcontroller. bare-arm/ -- a bare minimum version of MicroPython for ARM MCUs. Used mostly to control code size. teensy/ -- a version of MicroPython that runs on the Teensy 3.1 (preliminary but functional). pic16bit/ -- a version of MicroPython for 16-bit PIC microcontrollers. cc3200/ -- a version of MicroPython that runs on the CC3200 from TI. esp8266/ -- an experimental port for ESP8266 WiFi modules. docs/ -- user documentation in Sphinx reStructuredText format. "make" is used to build the components, or "gmake" on BSD-based systems. You will also need bash and Python (at least 2.7 or 3.3). make sure to also update the submodules with the command above. $ cd mpy-cross && make clean && make && cd ..
For LoRa, you may need to specify the LORA_BAND as explained below. Make sure that your board is placed into programming mode, otherwise flashing will fail. Expansion Board 2.0 users, please connect P2 to GND and then reset the board. Flash: bootloader-digest at address 0x0 and encrypted; all the others (partitions and application) encrypted, too. If the keys are not written in efuse, before flashing the bootloader, then random keys will be generated by the ESP32, they can never be read nor re-written, so bootloader can never be updated. Even more, the application can be re-flashed (by USB) just 3 more times. For flashing the bootloader-reflash-digest.bin has to be written at address 0x0, instead of the bootloader.bin (at address 0x1000). Build is done using SECURE=on option; additionally, all the binaries are pre-encrypted. The OTA should be done using the pre-encrypted application image. Hint: on micropython interface, the method pycom.ota_slot() responds with the address of the next OTA partition available (either 0x10000 or 0x1A0000).